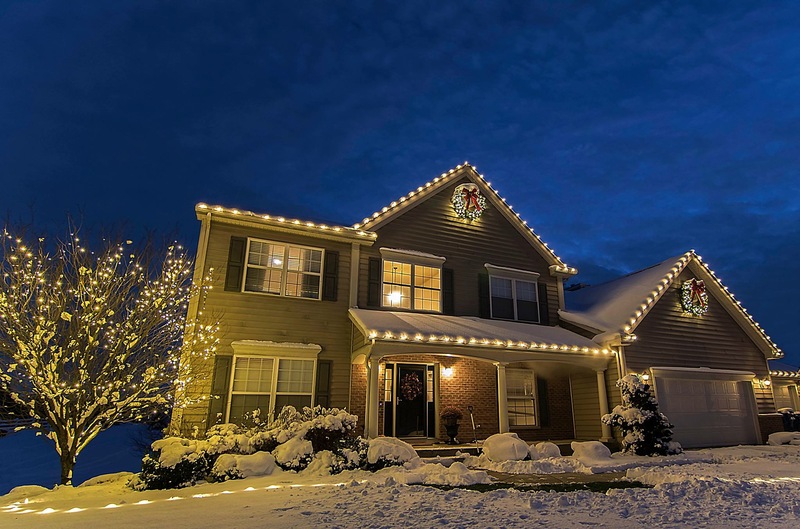 There's lots of reasons why home owners & business owners hire a company to hang Christmas lights & decorations. A few reasons we hear; don't have the time, not safe anymore, and just wanting someone else to deal with the hassle. 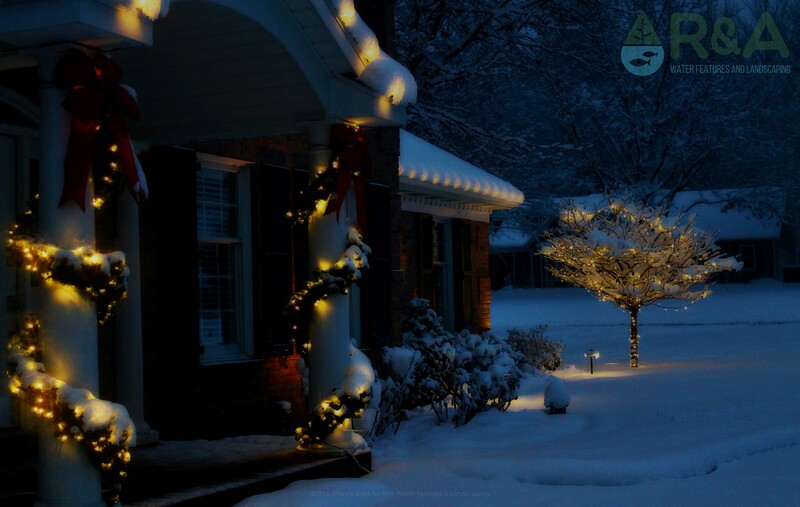 All very valid reasons; so lets explore a bit more and see why you might just want to hire a pro to hang your Christmas lights this season! 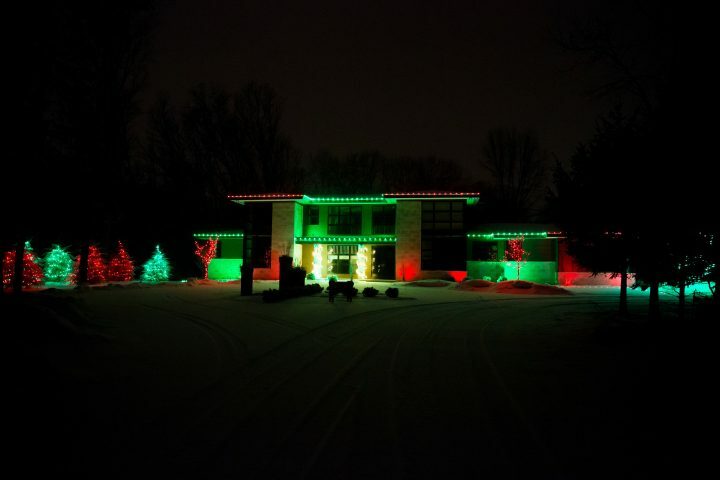 Why Hire A Pro To Hang Your Christmas Lights? Time - If we could all purchase more time, we would, especially November thru December. There just never enough of it! So, instead of using your time, hire a pro to hang your Christmas lights, we're sure it will leave you with more time to spend with friends and family. Safety - Snow, ice, freezing rain...those are not exactly the safest conditions to be up on a roof, now are they? Professional Christmas lighting companies know how to be safe in those conditions up on a roof, you may as well, but is it really worth a possible injury? Hassle - Do you like untangling 20' of Christmas lights? I know I do...but that's just OCD flaring up. If you're like, mmm lets say 99.8% of the population, the answer is going to be a firm nope. So free yourself from those 6 strands of lights rolled into a ball, let the pro's put your Christmas lights up, take them down, and store them for you. You're life just got easier, you're welcome. Be sure to follow us on Pinterest and Facebook for new holiday decoration ideas and inspiration. You can also check out our Houzz page, featuring recent projects and client reviews. Contact us today to get started on your business, commercial property, or residential holiday lighting project!